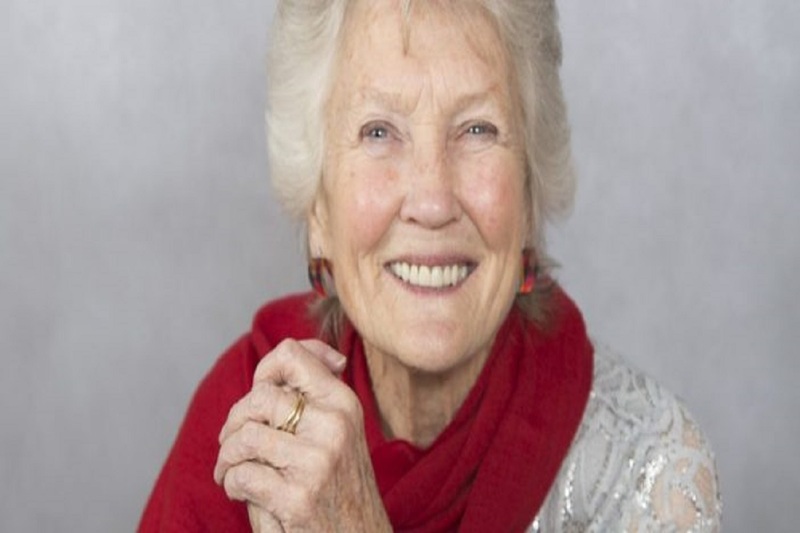 Folk icon Peggy Seeger comes to Liverpool and Getintothis’ Will Neville has all the details. Peggy Seeger is part of a legendary family of folk musicians, most famous of whom was her half-brother Pete, who died in 2014. However, both her parents were heavily involved in the folk world, while her brother Mike co-founded the New Lost City Ramblers in the late 1950’s. As well as her blood relations, Peggy was married to another folk legend in Ewan MacColl, Kirsty’s dad, until his death in 1989. What was freak folk and where did it go? Now aged 82, she is publishing an autobiography entitled First Time Ever: A Memoir in October, with a tie-in CD, which she is promoting with a rare series of concerts and appearances at literary festivals. The shows promise to feature other members of her family as they perform her and her former husband’s songs from a six decade-plus life in music, as well as readings from her book.